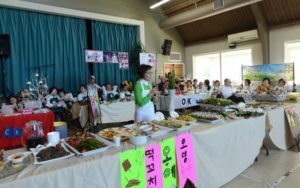 Orange Canaan & Los Ranchos Presbytery invite you to the first Presbytery Gathering of 2019 featuring a Taste of Korean Culture & Cuisine. A delicious dinner of Korean BBQ, glass noodles, salad and Korean side dishes will be provided as a gift from our host. 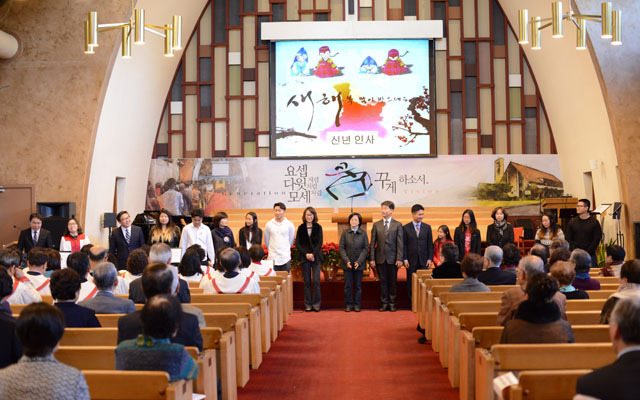 Worship will include the praise team, choral music, a special Korean pastors praise, and a sermon by Rev. Mark Hong. Registration deadline is Tuesday, February 19 by 9 am.